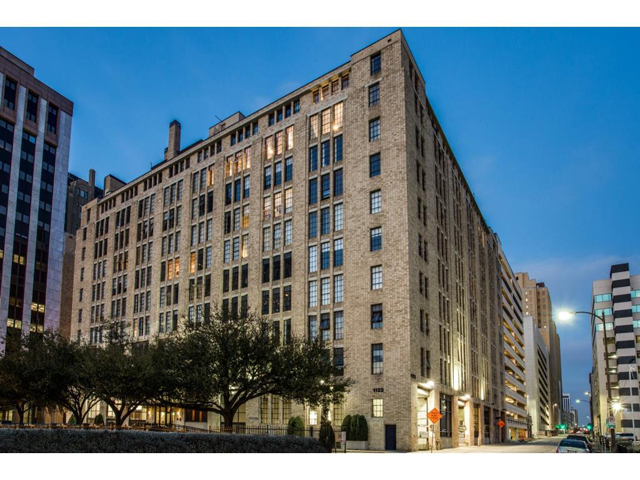 The Interurban building is a classic industrial loft building in downtown Dallas. 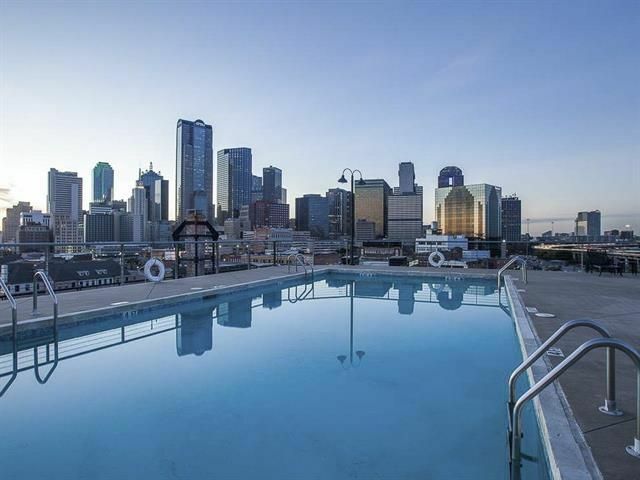 Some of the hottest apartments currently on the market are lofts, with plenty of luxury lofts for rent in Dallas. Loft apartments are often converted from former industrial buildings, but now many brand new “loft-style” apartments are being built in the Dallas, usually located near downtown. 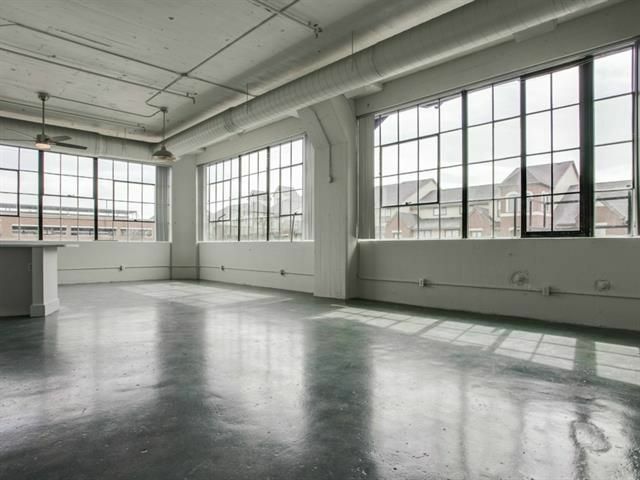 Loft-style buildings are open-concept spaces with high ceilings and large windows, and often include more industrial decor such as exposed brickwork. 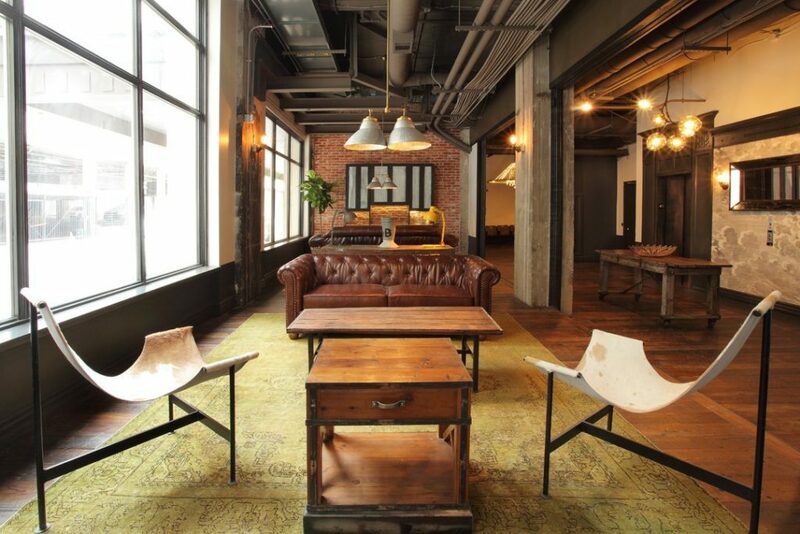 This week we’re highlighting our favorite residential loft rentals in Dallas. Lofts are great for people who want wide-open floorplans, high ceilings, and great views, but sometimes lofts can feel somewhat cramped with small square-footage and bathrooms that feel like converted closets. That’s what makes this doubled-up unit inside the SoCo building so unique. Not only does it have fantastic downtown views thanks to its spot on the ninth floor, eight-foot windows, exposed brick, and upgraded fixtures, but it has 2,172 square feet. Jump to see inside this amazing loft listed by Steve Habgood!